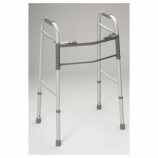 Invacare Quick Change Crutches are easy to adjust and provide comfortable support. 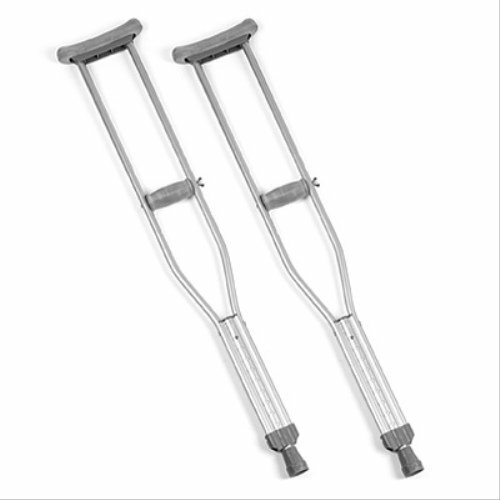 Quick Change Crutches are lightweight, easy to adjust underarm crutches that provide comfortable support for people of all sizes. 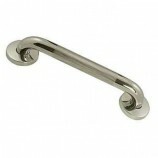 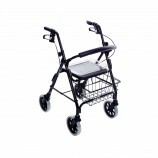 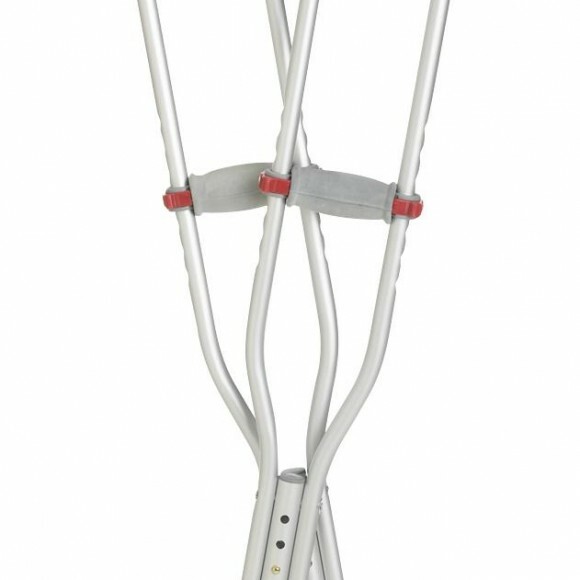 Quick Change Crutches feature a patented design which uses a push-button height adjustment. 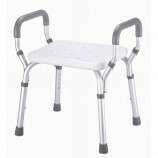 High impact plastic armrests provide stable support and padded, non-rotating handgrips give comfortable control. 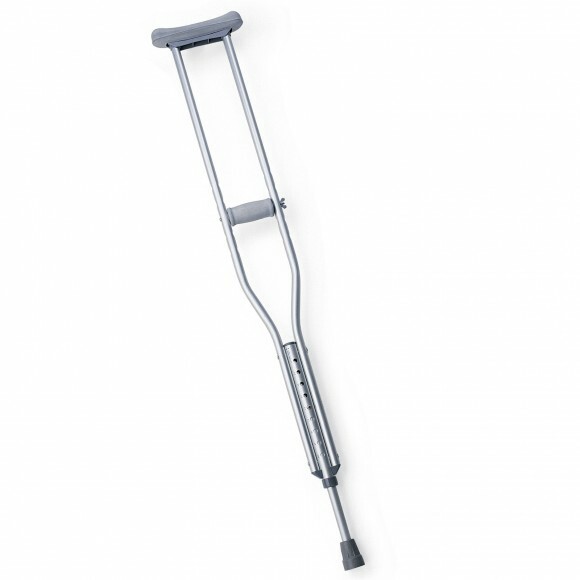 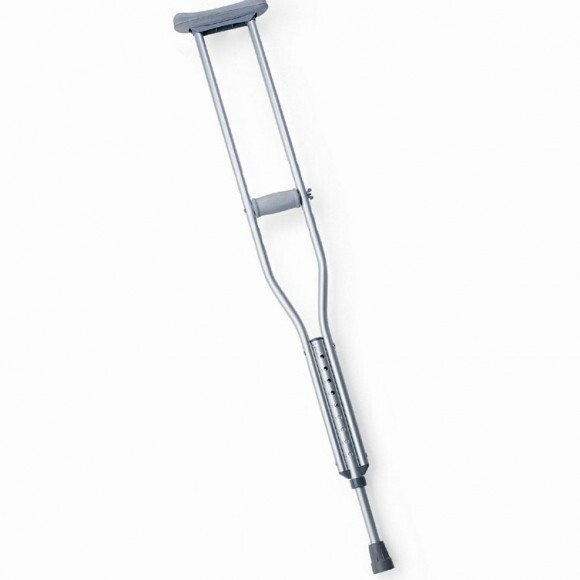 Quick Change Crutches are made of anodized aluminum with a solid, one-piece frame for better durability. 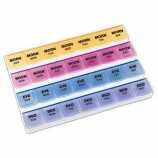 The rubber tips used by the Quick Change Crutches are reinforced with metal inserts for longer wear.